Whether you are looking for a pick-up truck with a plow and salter, a skid steer with a blade, or a loader with a snow pusher, DOZR connects you with the right combination of equipment and attachments for your snow removal business. Submit a request below and get access to the best rental prices available in the snow removal industry. 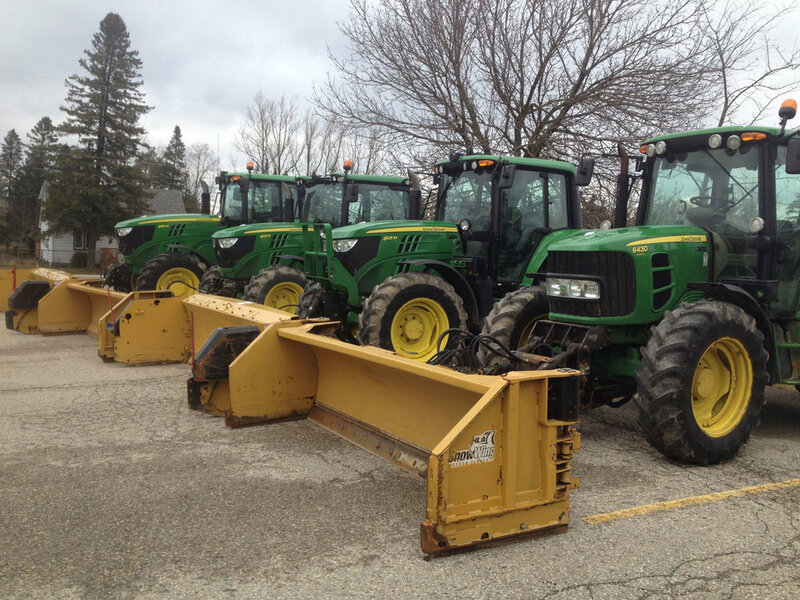 What snow removal equipment and attachments would you like to rent?